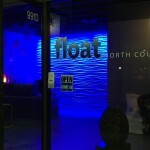 Float North County is a four float tank (aka: isolation tank or sensory deprivation tank) center featuring Ocean Float Rooms – considered some of the best floatation tanks on the market. They are 7 feet tall inside and free from condensation issues for the best float experience. 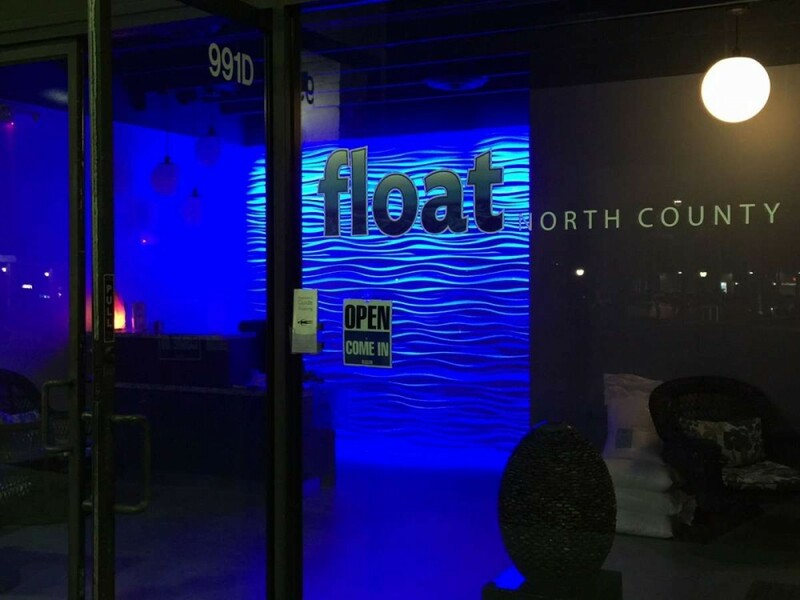 Float North County is located in the heart of Solana Beach right off the 5 freeway (near Del Mar, Encinitas, Carmel Valley, Carlsbad and Oceanside). Our center is designed as a relaxing and clean environment catering to those looking for the very best Float experience. We have a massage chair that is available for those that arrive early enough before their scheduled float. Please go to our web site (www.floatnorthcounty.com) for more details. Float North County (Featuring Ocean Float Rooms!) offers sensory deprivation / float tank therapy in the Solana Beach, California area. They will help you get the most from your float tank experience. Contact Float North County (Featuring Ocean Float Rooms!) now to schedule a float. Are you considering trying floating in Solana Beach? Float North County (Featuring Ocean Float Rooms!) has a float tank available for your use. Come try out floating in a sensory deprivation tank to see and experience the benefits of floating for yourself. Call Float North County (Featuring Ocean Float Rooms!) at 858-925-6069 or stop by to set up your first float in Solana Beach. This entry was posted in California by Glenn. Bookmark the permalink.